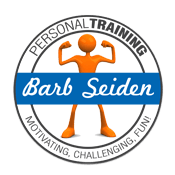 Barb's Personal Training | Motivating, challenging, fun! Customized personal training that is motivating, challenging, and fun! Workout in the comfort of your own home or at the renown Serenity Day Spa in Doylestown, PA. We also take the workouts outside to many of the beautiful areas in Bucks County. Barb has years of experience working with people of all ages and all abilities. She has been an ACE™ Certified Personal Training since 2007, has a BS in Kinesiology, MEd in Education, and numerous certifications. Barb’s philosophy when working with any client is to share her passion and enthusiasm, and to give them the guidance to try new things, believe in themselves, do their best, and never give up! Said Ned. Barb incorporates functional fitness exercises to train your muscles to work together and prepare them for daily tasks by simulating common movements you might do at home, at work or in sports. Exercise must be appropriate for each person to address their unique needs. Barb’s experience and certifications enables her to help people of all abilities and those who are rehabilitating. The first time Barb meets with you, together you will create realistic goals that you will be able to achieve. If it’s lifetime wellness or to prepare for a specific event, Barb will keep you committed and on track. 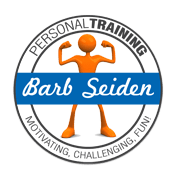 Barb Seiden has been personal training a diverse clientele in the Doylestown, Bucks County, and Montgomery County areas since 2007. 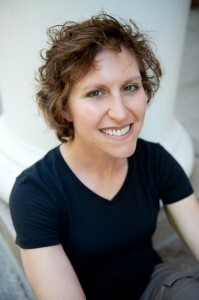 She has been very involved in competitive sports and fitness for her whole life! Kathy believes being active promotes physical and mental well-being and is necessary at all ages. Thro ugh customized fitness programs and corrective exercise assessments, Kathy will inspire you to push yourself towards your goals everyday. 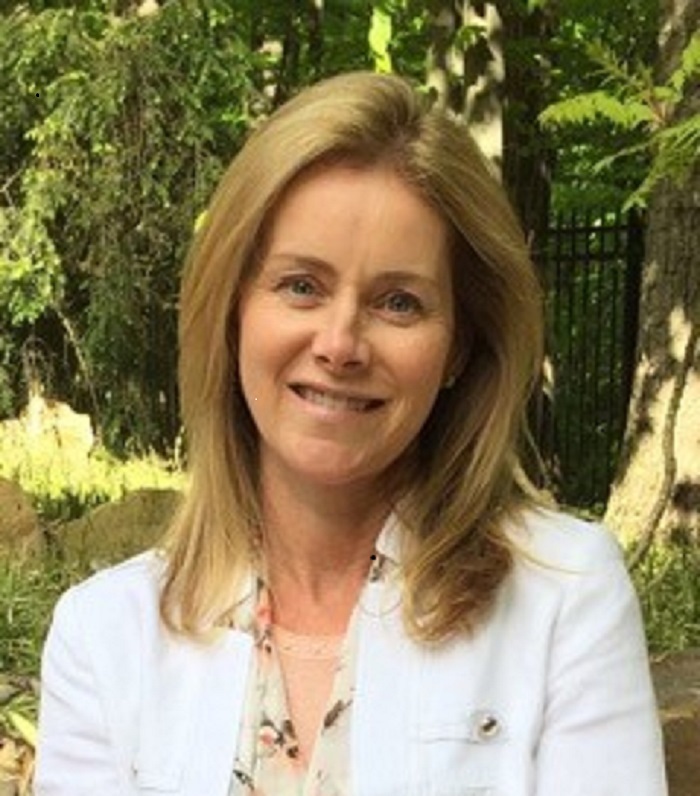 Kathy’s fitness philosophy is to create a training environment that not only motivates but also empowers individuals to confidently challenge themselves in a fun rewarding way. My husband and I have been working out with Barb for quite some time now. My husband started doing a boot camp with her first, and he liked her so much that he began taking her TRX classes. Soon after, I had to see what all the fuss was about. It wasn’t long before my sister and best friend were working out with her too. 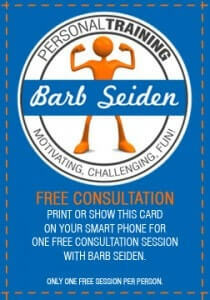 We (my husband and I) decided to do personal training with Barb. I had just had a baby and he was at his heaviest weight. We weren’t sure how it was going to work with us having different goals and being at different levels physically, but Barb exceeded our expectations. We are well on our way to the goals we set and it is all thanks to Barb! She is not only our trainer but our friend. I am so glad I found Barb. When my physical therapy ended, I didn’t know where to go or who to see. I could not have found a better professional to put me on the road to recovery. I plan to continue to work with Barb to maximize my mobility, strength, and overall wellness. Thank you for the thoughtful input you always provide. You’re the best. Barb made me feel comfortable right away. I had a weight problem that was interfering with my life. She had an amazing technique that produced results much quicker than I anticipated. I have been working with Barb once a week and now feel better than ever. Thanks Barb! Barb not only helped me target various strength training goals, but also gave me the motivation to compete in a 1/2 marathon. I just finished my first of many. Thanks Barb! Ready to start personal training? Contact us now with questions or to schedule your personalized personal training sessions!